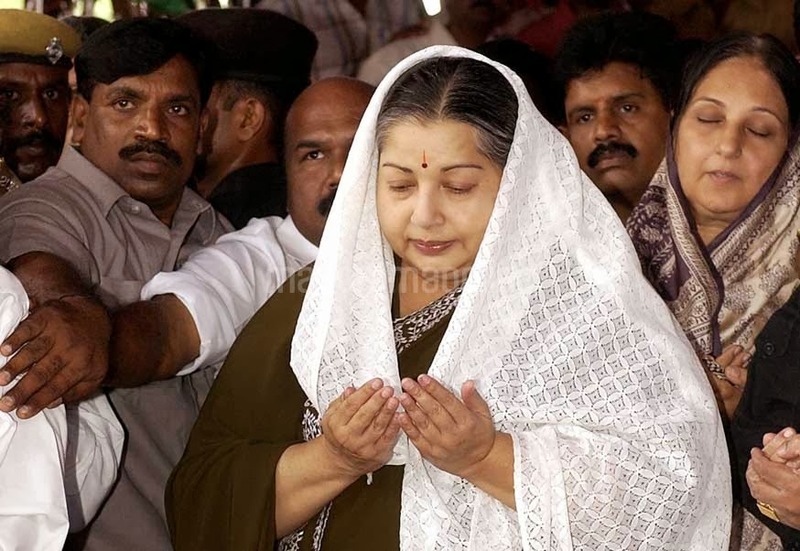 Amma means mother in Tamil. 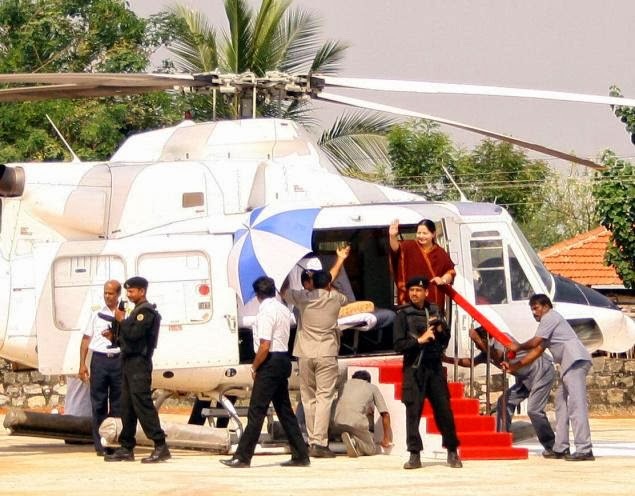 In TamilNadu Amma also means Power. The following pictures speak for themselves. Note : I don't own the copyright of any of the pictures. These are pictures I found on the internet and I am sharing this here. 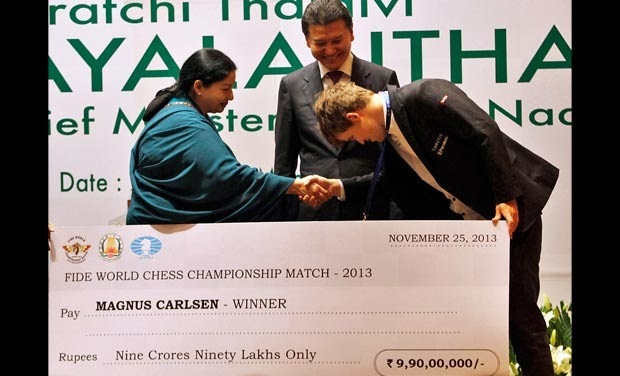 12) Pakkathu ooru Ponna Kaiya pudichu illutheeyaa? 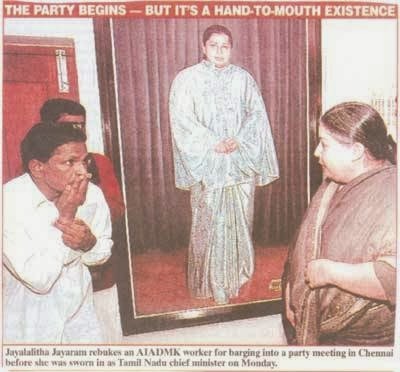 16) Amma becomes a Christian? Some Christian preachers will be waiting for such news. Mohan C Lazaras used Nagma to preach in his conventions. 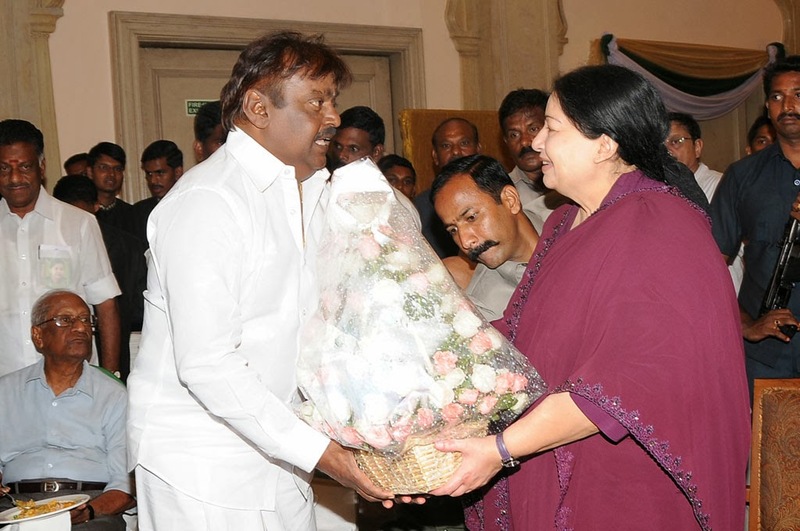 I hope he won't approach Amma and get a solid bulb. 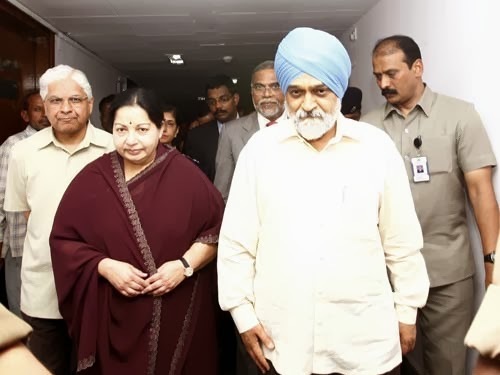 18) Amma with Manmohan Singh? 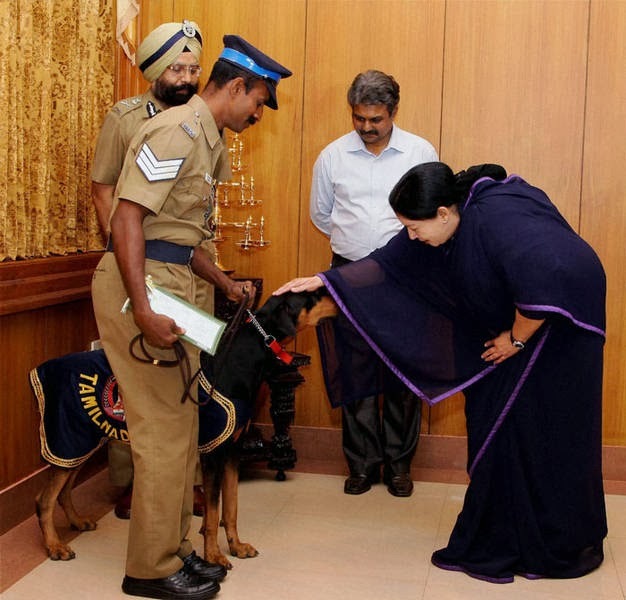 Amma : Will you copy in exams? 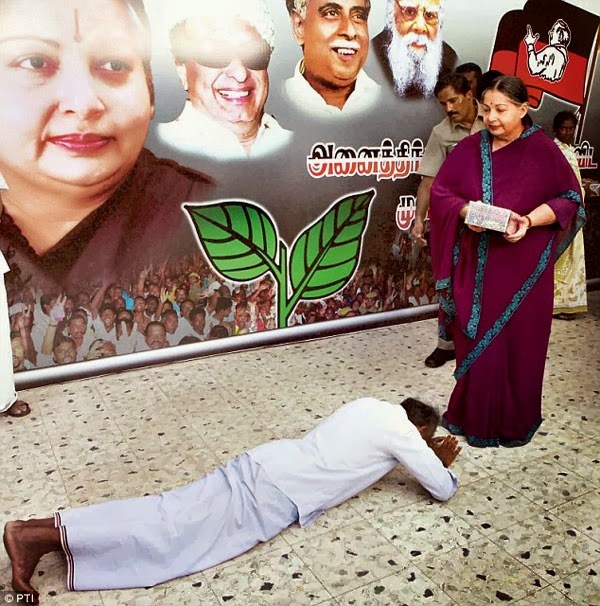 VJ : No Amma! I will remain an ordinary student for ever. I don't see any one else who is apt to become the Prime Minister of India at the moment. Hilarious!!! i loved the 10th one!! made me lol! 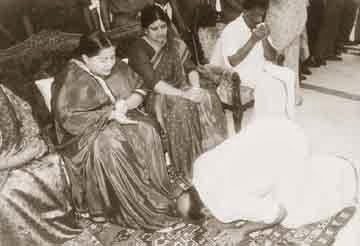 Good compilation of photos of jayalallitha and the apt comments . 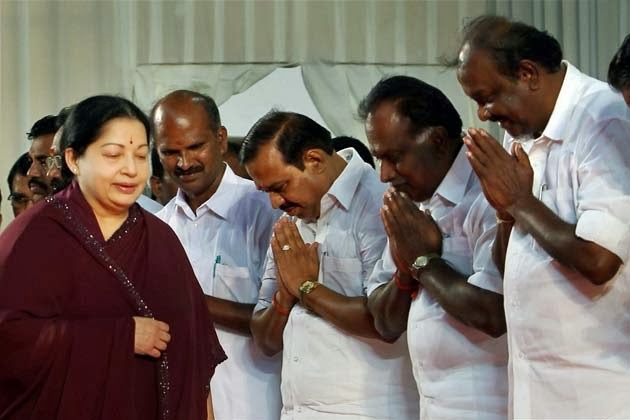 // 11) Ex CM Mr Panneer has not brushed his teeth as Amma closes her nose // awesome!!! 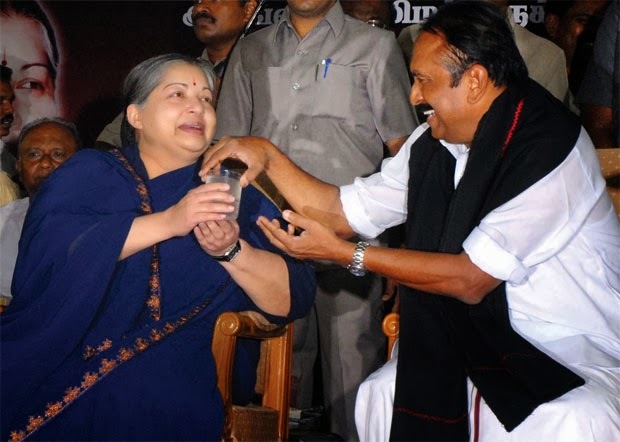 Amma Counselling drunkard and Paner has not brushed his teeth.. were epic! Good one!